That is why 5% is bringing you a low carb, Keto bar that is chocked full of clean, nutritious ingredients you can find in your own kitchen. 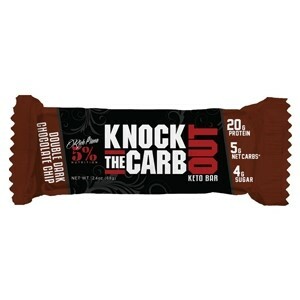 The KTCO bar has been perfectly designed to bring you just the right amount of macros alongside the delicious taste it offers. What more could you ask for? Contains peanuts, egg, milk and soy.